Smog is also formed by volcanic eruptions, when the air is achieved by a high concentration of sulfur dioxide. Such volcanic smog called vog. Haze - often due to intense erosion, with dust storms in the desert and steppe regions, as well as from the air of smoke from forest fires, on the industry and settlements. In addition to the darkness in a general sense, is isolated as its specific varieties: snowy mist and dust haze. 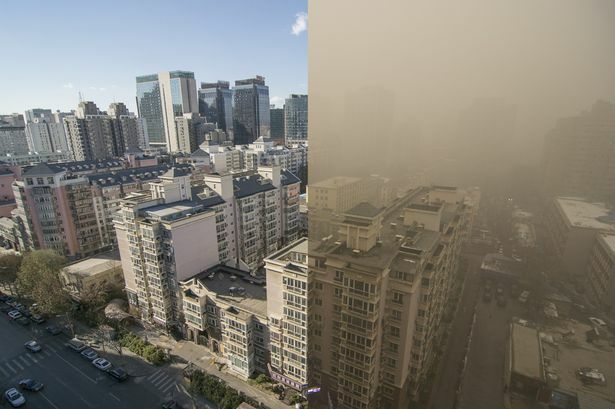 A similar air opacity (most often in the cities) may be caused by the presence of dust or fumes from industrial emissions, it is then called smog. We provide you with a description of the unique Russian technology that allows to minimize the negative impact of humans on the environment. Work conducted by us both in Russia and abroad shows that the methods we have developed will drastically reduce the content of the most important air pollutants (nitrogen oxides, carbon monoxide, sulfur dioxide, dust, soot, etc.) In other words, are able to eliminate the smog. 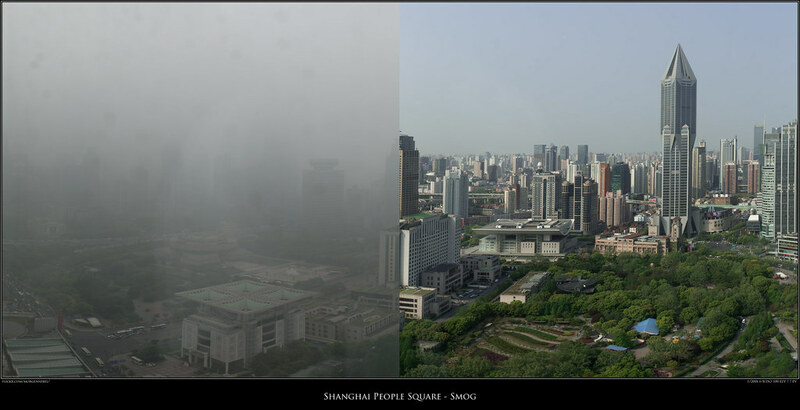 The required number of generators for a complete removal of smog in Beijing would be 100 pieces. In order to completely eliminate smog in China, we have to set up a generator at every industrial company. This method is much cheaper than the construction of air handling equipment. The life span: 10 years.